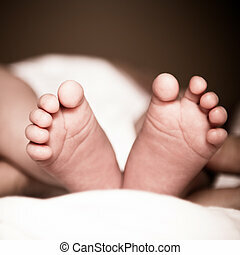 Baby feet cupped into mothers hands. 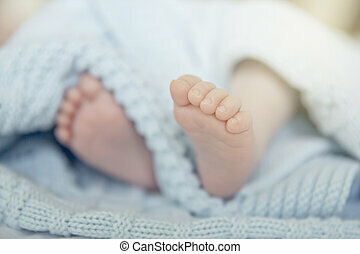 Baby feet in motion. Twins lying on a pink blanket. 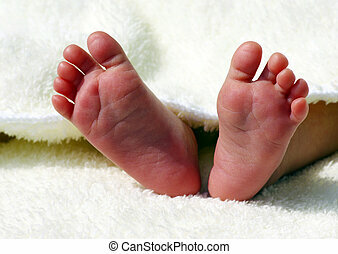 Baby feet in motion. 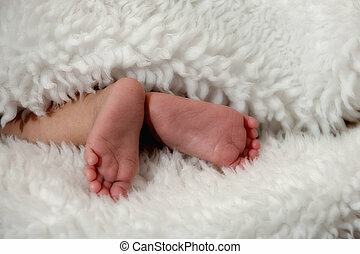 Newborn lying on a pink blanket.